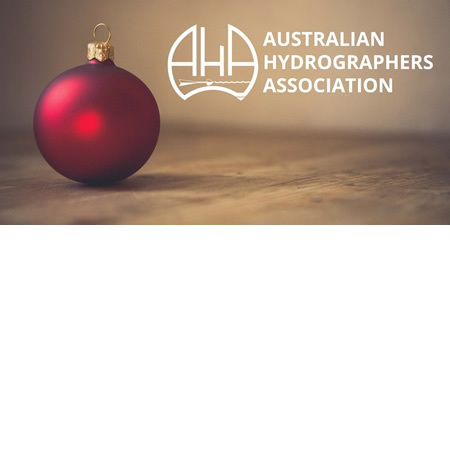 This is a great opportunity to catch up before the end of the year and get to know other AHA members and hydrographers in the Sydney area. This annual event is for AHA members and invited (hydrographer) guests. Due to space limitations, the event is limited to 30 guests, so please register early. Registration is FREE, and just to let us know who is coming no later than 7 December. Pls contact Mike Lysaght via text message to 0418 163 311 if you have any questions.